Have you seen these movies that the thieves can steal a car easier than you would open it with your key? Of course, these are tricks that help the plot, but in real life the truth is that thousands of dollars are spent annually in California for car thefts alone. In fact, the car locks don’t offer great security and thieves would hardly stop picking the lock even if there is an alarm on. For these reasons, our efforts to prevent car thefts are solely defensive measures and require attention to some simple rules, which might be betterthan purchasing and installing expensive protection devices. 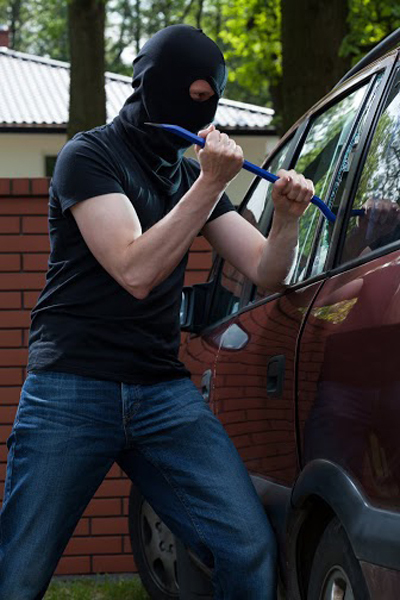 Do you know that most car thefts are achieved thanks to the drivers that forgot to lock them up? 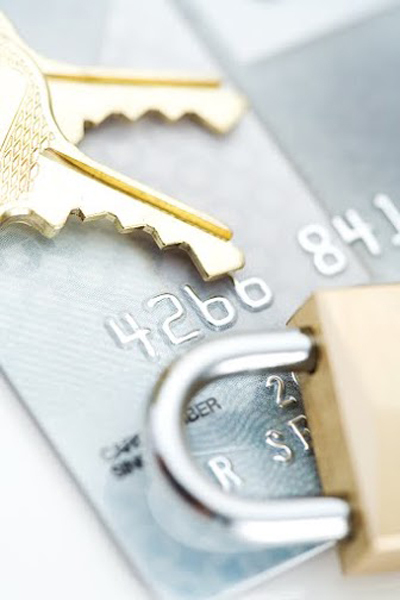 You must use your transponder key even if you are stepping out for seconds. If you have to park outside when it’s dark, prefer spots under the street lights or high traffic areas. If you still find it in place when you will return, you must check the locks. If you see any signs of screwdrivers or other tools, you should schedule car locks change. You must never leave your car windows open. 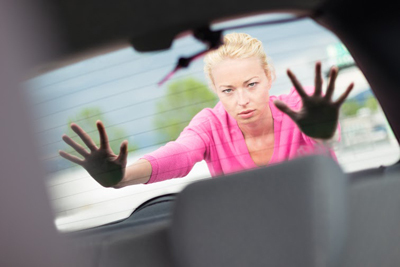 Thieves can get inside the car by a tiny gap of the window. Almost 14% of stolen cars were taken with the ignition car key in the car, usually from drivers that stop to an ATM machine or a gas station. Don’t fool yourself that you have control over your car just because you have visual contact; thieves are faster than your eyes and your body can move. If you forget your keys inside and this is your lucky day as far as car theft is concerned, you might be facing a possible car lockout. Don’t ever leave valuables at the seats, like cameras or cell phones. It would be like putting meat in front of an alligator and try to convince him to keep away. Another strange phenomenon among many people in Tustin is that they park outside when they have a garage. 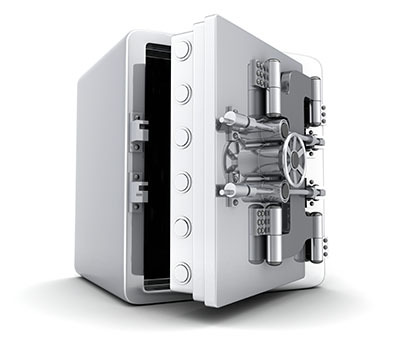 Garages exist not only to protect cars against weather conditions, but from car thefts as well. Don’t hide your spare car key inside your car. It wouldn’t make sense anyway and it would be wiser to keep it in your pocket. Of course, it would be also good to have another auto key made to leave it at home. Many parking lots demand to leave your car keys, but others don’t. Try to choose the latter ones. When you park your car even for a few minutes, you must remember to use the emergency brake since it can make the life of thieves more difficult. You must protect the car papers and your driving license by not leaving them in the car. You will have a lot of trouble replacing them and the thieves will sell your car faster and easier.